Nestle says it bought a majority stake in Blue Bottle Coffee, a high-end coffee company. Big companies have been hot for premium coffee: Peet's Coffee & Tea bought Stumptown two years ago, and also took a majority stake in Intelligentsia weeks later. And coffee chain Starbucks has been opening high-end Reserve stores. 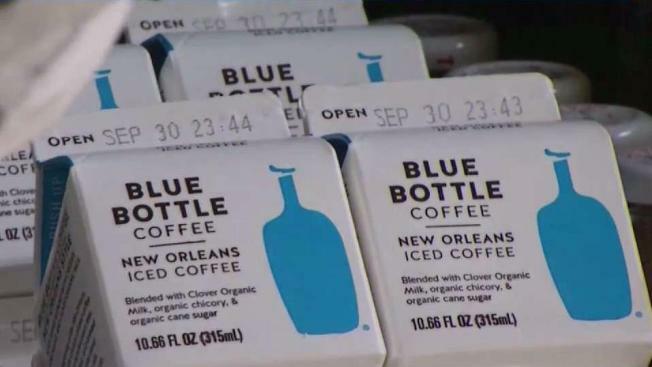 Swiss-based Nestle, which already owns coffee brands Nescafe and Nespresso, says Oakland, California-based Blue Bottle will help it boost its coffee business in the United States. Blue Bottle has about 40 cafes in New York, San Francisco and other big cities. Nestle, which also makes Hot Pockets and Purina dog food, did not say how much it was paying for the stake.